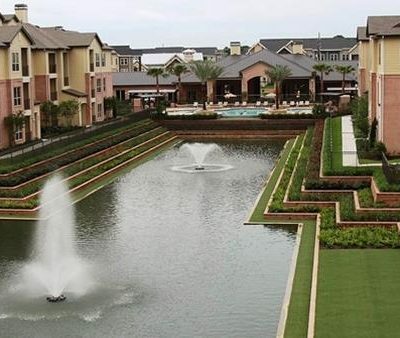 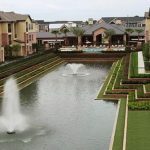 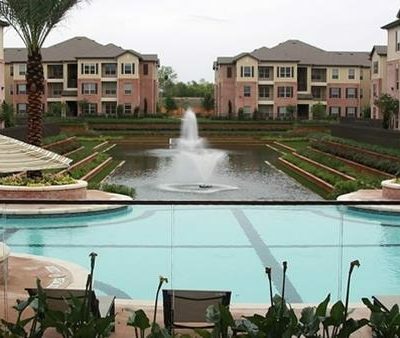 In the heart of Houston’s vibrant Energy Corridor, the premiere location of Briar Forest Residence by Globe Quarters offers a plethora of diverse dining options, award-winning parks, shopping and entertainment venues. 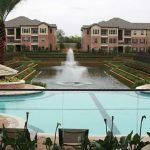 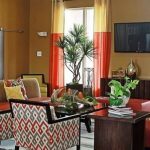 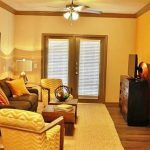 Whether you desire to catch up on business, achieve a fit lifestyle, or simply relax, this apartment community is sure to please. 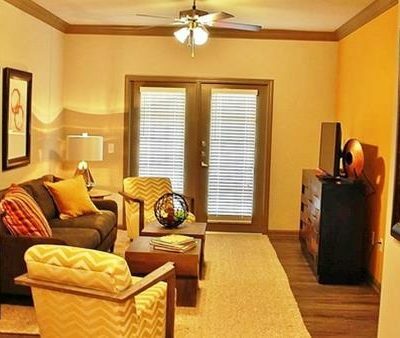 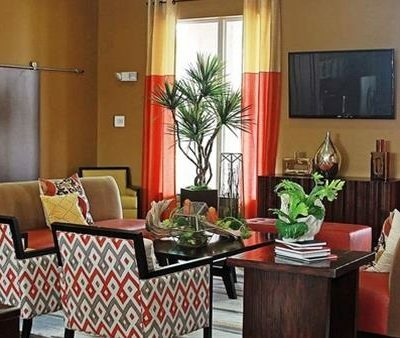 Each of our spacious apartment homes is also outfitted with such luxuries as stunning granite countertops, oversized windows, and spacious patio/balcony options that are perfect for entertaining. 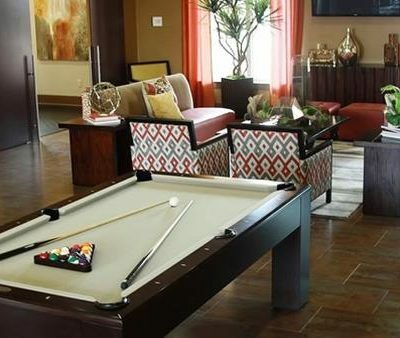 Footsteps from your doorstep you will find our private resident center fully equipped with a cyber cafe, state-of-the-art fitness center, a resort-style pool and an outdoor lounge complete with a flat-screen TV.